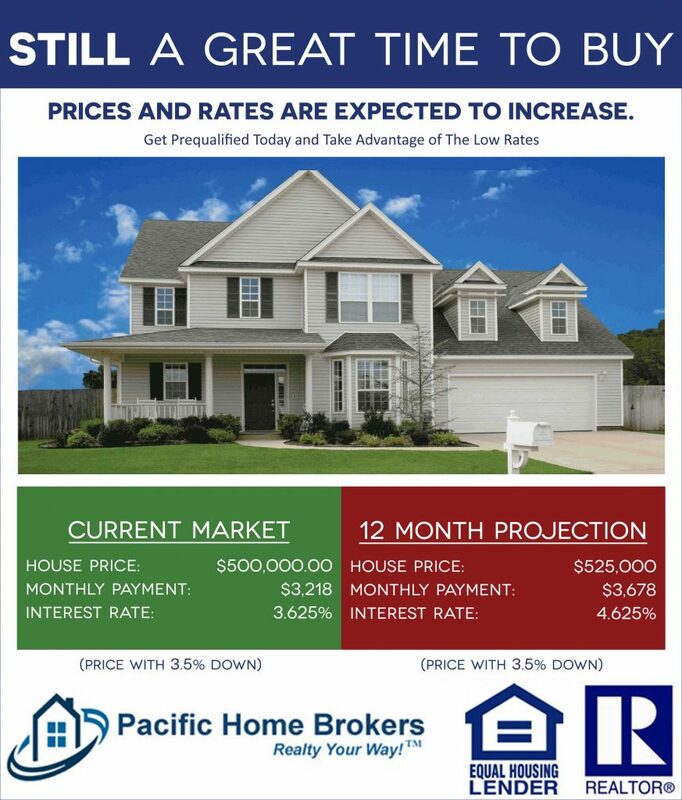 Rates are at an all time low and home prices are going up. Now is a great time to take advantage of the low rates and build equity in your home. There are 1% down loan programs available and if you think you have bad credit, you would be surprised at the programs available with great rates for those with low credit scores. This entry was posted in Real Estate on August 22, 2017 by Mike.